At Nuttvia we are spreading the good as Australia’s favourite hazelnut spread with 97% less sugar. We are proud to use zero palm oil and be certified by the orangutan alliance. A new campaign from Nuttvia #SayNoToPalmOil is out to support Orangutan Foundation International (OFI). 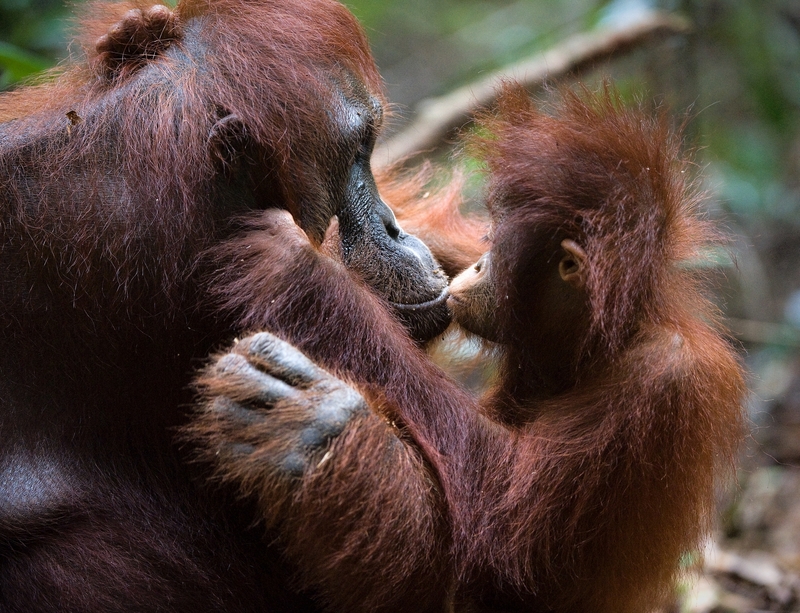 Nuttvia is setting to protect and help buy back rainforest land in Borneo through the OFI as well as help with the rehabilitation of displaced Orangutans. The purchased rainforest land in Borneo will allow the orangutans to use it as a sanctuary and to take refuge. What are the threats to the rainforests in Borneo? The biggest threat and impact are the unsustainable palm oil production which is a large-scale devastation of the tropical rainforests. This leads to widespread habitat loss to endangered animals such as the elephants, lions, rhinos and the species most affected are the orangutans. Why is it important to buy back rainforest land? It is a race against time in a battle against the forces of the wealthy and influential palm oil leaders as the vast majority of land is converted to palm oil plantations it is important to purchase and protect critical orangutan habitat. -To highlight the issues around palm oil. -To be an example and to make positive change by giving back to the orangutans. -To remind the importance of protecting the rainforest for the animals. What can I do to help this campaign? To support the rainforest conservation and orangutan rehabilitation, your purchase of Nuttvia jar will help us to foster displaced orangutans and buy back land through the OFI.